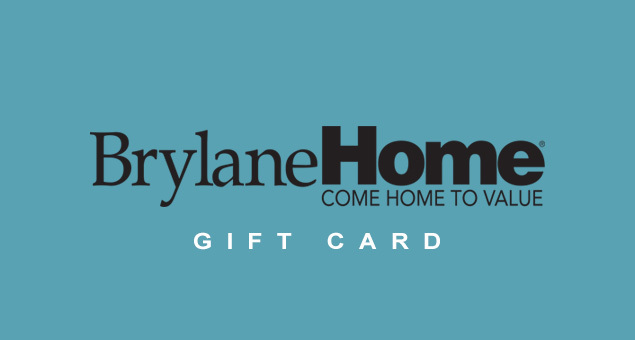 If you want to make your mom happy, give her Brylane Home Gift Cards & Gift Certificates and let her pick the items she likes to decorate the home. 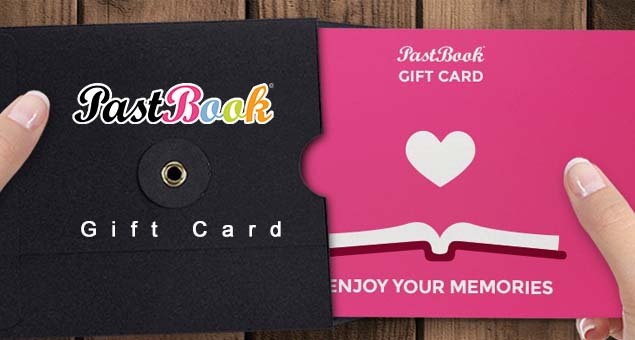 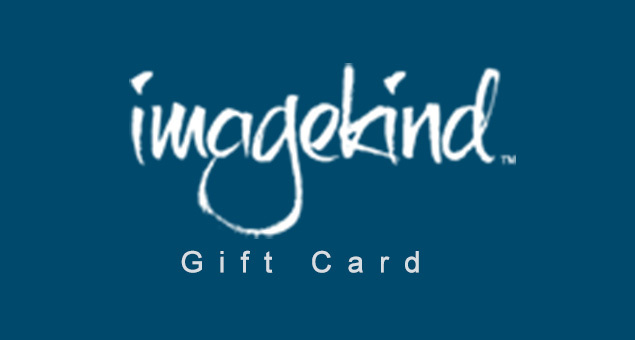 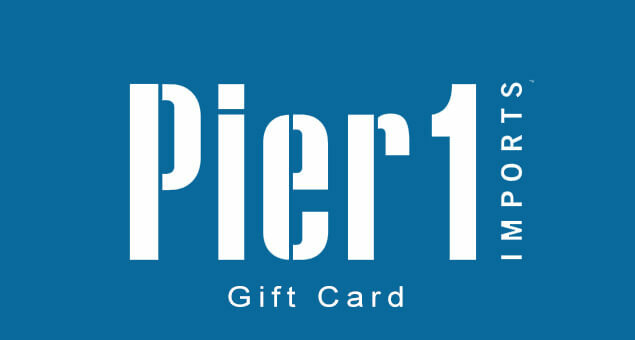 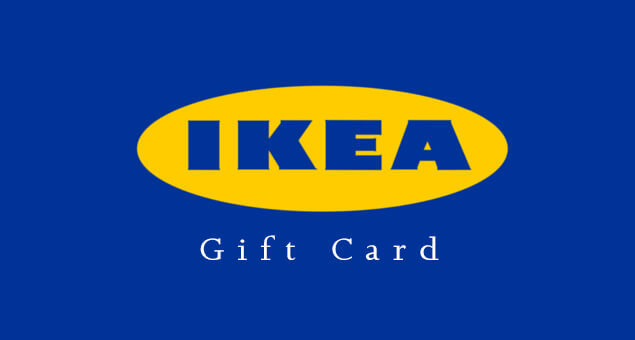 The deal starts at $10 for both gift cards and e-gift cards. 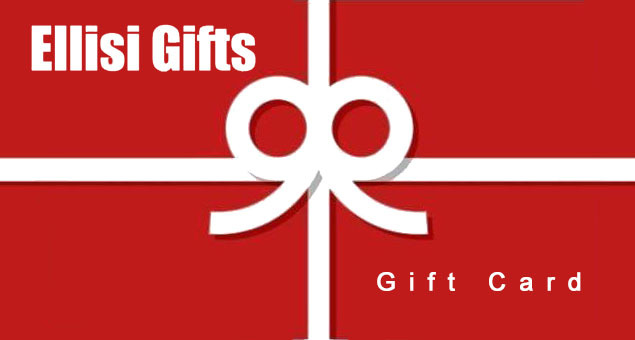 Send a thoughtful gift today that is perfect for everyone and is fit for every occasion.